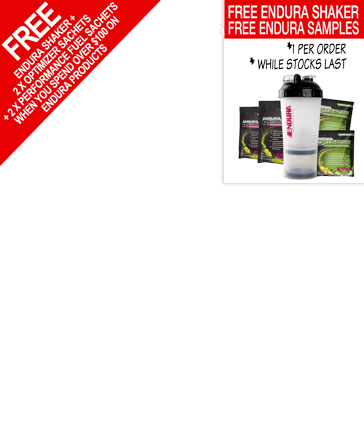 Other Products by Endura. 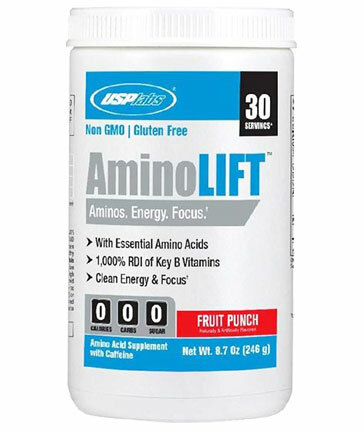 Search other Electrolyte Replacement products. 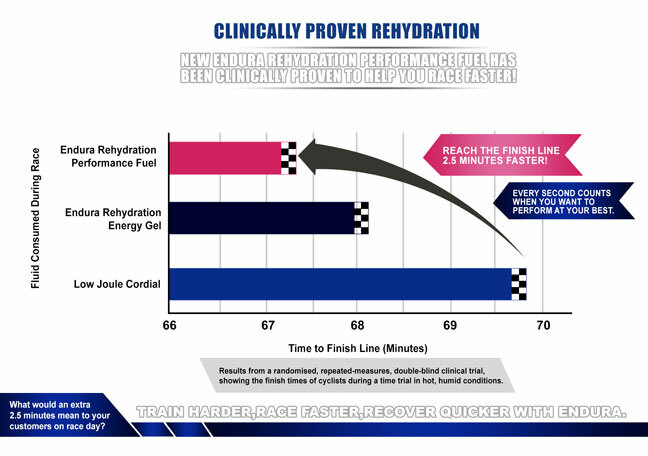 Endura Rehydration Performance Fuel is almost identical to the original rehydration formula, but with a small change that has been proven to deliver even better results. Tested by athletes, these Endura Electrolytes contains more sodium and less potassium, as recommended by the Australian Institute of Sport. Clinical research demonstrated the new Performance fuel to deliver improved hydration. Loss of fluid and electrolytes are detrimental to performance, as this leads to dehydration. Rehydration Performance Fuel contains 20g of carbohdyrates for energy and to assist fluid uptake into the cells. Meta Mag®, which is magensium bonded to 2 glycine molecules, delivers superior absorption and assists with the prevention of muscle cramps, aches and pains. This form of glycine ensures a high degree of absorption, meaning an almost negligible risk of digestive upsets, which can happen so commonly with other electrolyte formulations. 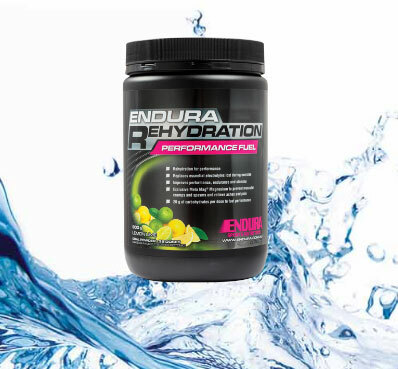 Endura Rehydration Performance Fuel contains everything you have come to rely on with Endrua Rehydration (original), yet with one major difference: it has been proven to cut minutes off of race times. This means you can Train Harder, Race Faster, & Recover Quicker with Rehydration Performance Fuel! This is certaintly the best electrolyte drink for runners, endurance athletes, or anyone who sweats! Before exercise (Isotonic): Take 1 level scoop (25 g) of electrolyte powder with 350 mL of water. Drink one to two doses 30 minutes before exercise. For daily hydration (Isotonic): Take 1 level scoop (25 g) electrolyte powder with 350 mL of water. Exipients: Maltodextrin, fructose, malic acid, natural and nature identical flavours, silica - colloidal anhydrous (silica) and natural colour.